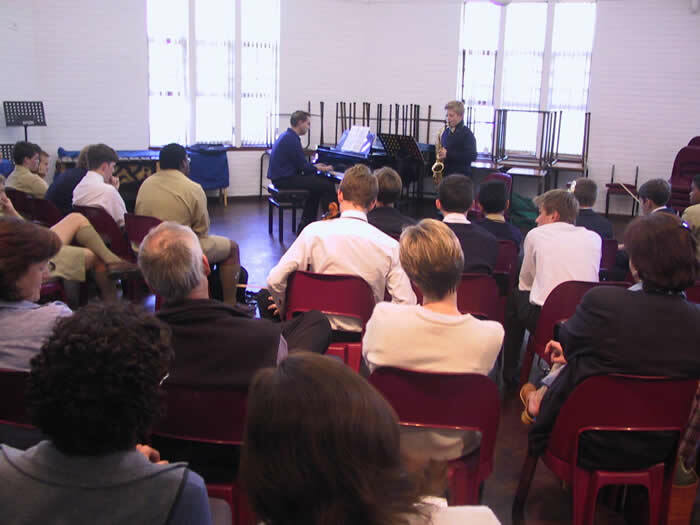 The John Peake Music School underwent extensive renovations during 2002. It now houses two well-equipped teaching classrooms, five offices for the full-time staff, nine instrumental teaching rooms, a dedicated percussion studio, a staff room, two dedicated practice rooms, the Hyslop Concert Hall, a recording studio, a SoundHouse for music technology and two store rooms. The SoundHouse is a truly remarkable venue which enables boys to explore state-of-the-art technology within a musical context. With music and video software installed, it grants a large amount of freedom for composition, video assignments and just plain fun! Click here for further details. The recording studio offers an opportunity for boys to record and edit their own software. The studio is equipped with an iMAC running Logic as the sequences, and has a wide range of microphones to enable boys to record anything from rock bands to classical combs. Two MOTU interfaces allow for up to 16 channels of simultaneous recording. The recording booth is able to connect to both the Studio (generally used for rock and lighter music) and the Hyslop Hall (generally used for Classical groups or Solo Piano). Many boys have used this facility over the past few years to record bands (often original compositions) as well as audition CDs and other projects. The Hyslop Hall was built in 1971 and is the main venue for school concerts, including the Lunch-Hour Concert program. A Yamaha Grand Piano is permanently housed in this venue. The Percussion Studio was added to the Music School in the 2002 renovations in order to house all of the percussion instruments. The studio now includes a full set of timpani, 2 drum kits, several mallet percussion instruments and various others. 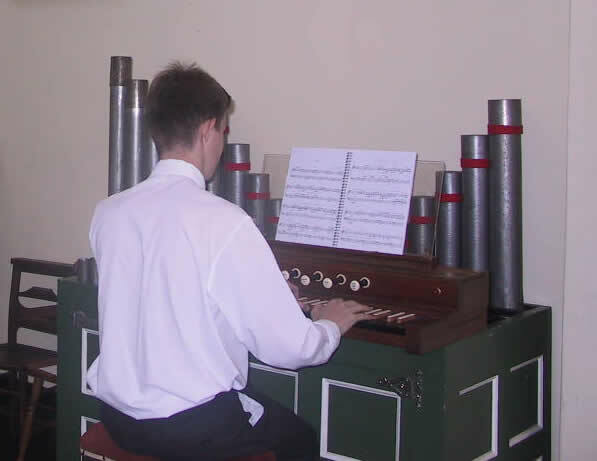 The school’s smaller chapel houses a two-manual tracker-action organ. The organ is used to accompany services, mainly the weekly Sunday evensong and Monday morning house services, but also used for various weddings, funerals and other services. Click here to download an information booklet on the organs. The chamber organ, which is housed in the Gray Chapel (a part of the War Memorial Chapel), was purchased from Dr Barry Smith in 2002. The organ was built by the late Jimmy Riadore of Cape Organ Builders in 1972. 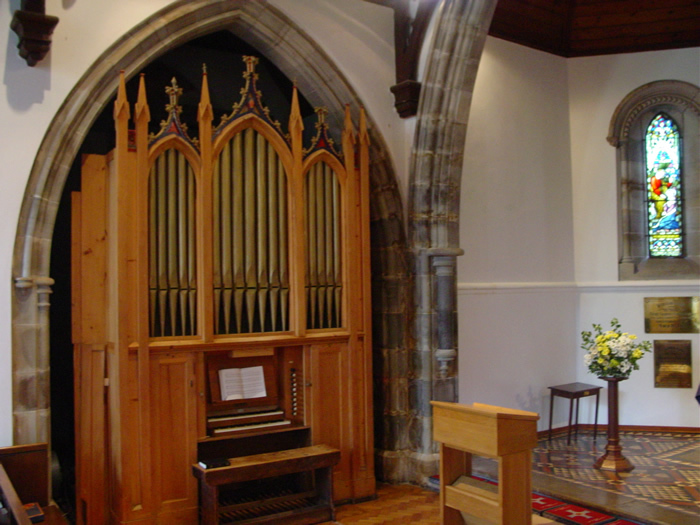 The Organ is ideally suited for performances of Baroque and Classical chamber music. The late Mr McLachlan, father to well-known local composer Grant McLachlan (OD), kindly built and donated a harpsichord to the Music School in memory of his son, RG McLachlan (1952 – 1967). It is mainly used for Baroque concerts and some chamber music. The Music School has a large collection of orchestral instruments available for hire by pupils wishing to study those instruments. 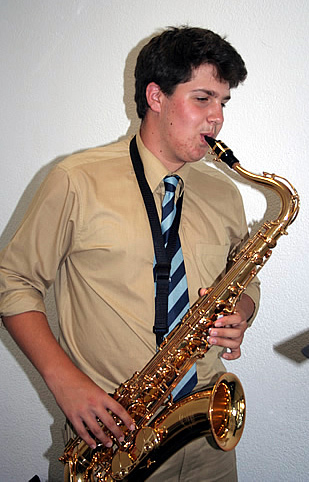 Further information regarding the hiring of instruments can be obtained from Mrs Sheila Roff, the Department Administrator, who can be contacted on 021 659 1036 or at sroff@bishops.org.za. The Music School is well-stocked with pianos for teaching and performing purposes. There are three grand pianos for performing on (one is housed in the War Memorial Chapel) in addition to another grand piano and eleven upright pianos for teaching purposes. The department also has two Clavinovas (used by the singing teachers) and some portable electric keyboards for use around the school.